We're celebrating the holidays today in the Dwell offices, but before the bottles of wine are opened and gifts exchanged, we found the time to corral a few of our favorite design finds from the week. No current event is spared from satirical Lego renditions. 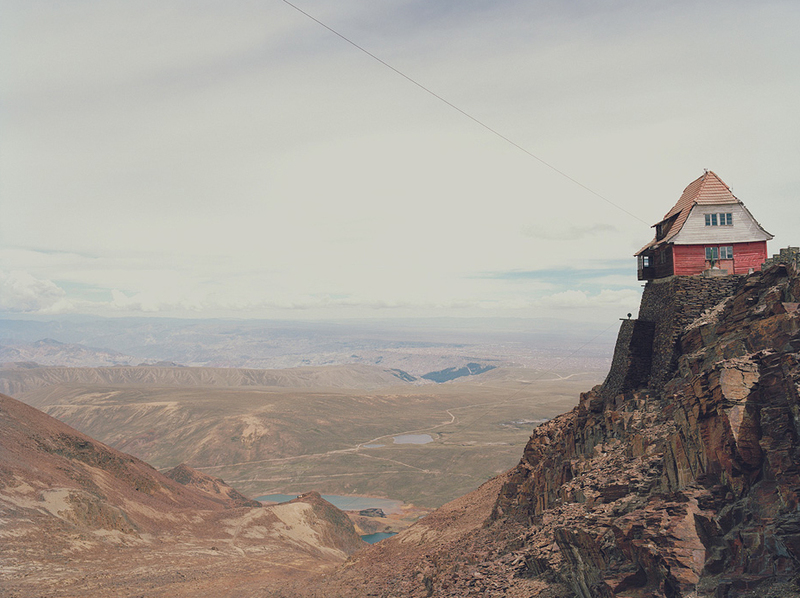 Triangle Triange is a rabbit's hole of beautiful imagery, including this one shot by Nick Ballon. Maybe it's because I just finished season four of Breaking Bad, but chemistry has been on my radar (is there anything that Walt can't concoct?!). 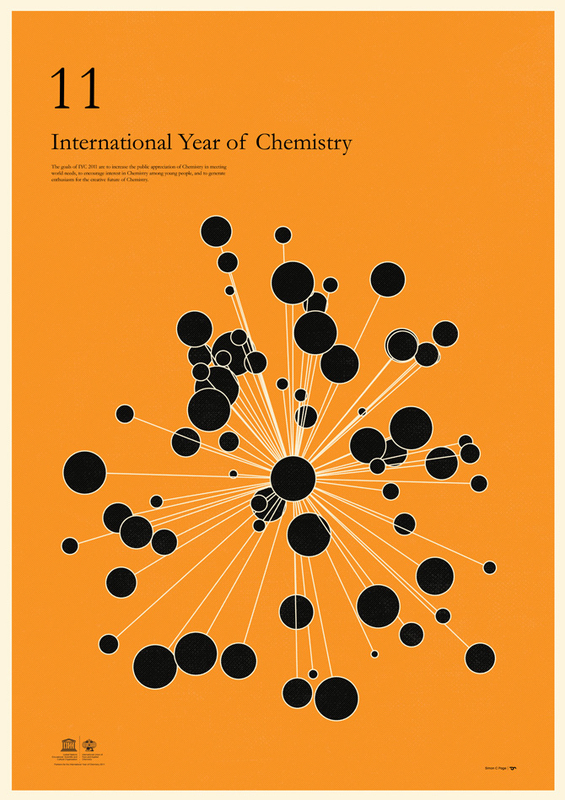 2011 was dubbed the "International Year of Chemistry" and British designer Simon Page created a series of posters to commemorate this momentous year for science. I think you'll agree that their graphic sensibilities are sweeter than C6H12O6. The creators of this documentary, about the proposed closing of one-quarter of California's 278 parks—a move intended to save the state a relatively small $22 million per year—have posted the project on Kickstarter in the hopes of recouping the investment they've already made to produce the film. They've met their goal, but people are still donating. I'm excited to know that the creators will have the funds to see the project through. iIt looks like a beautiful documentary, and an important step in raising awareness and hopefully saving these parks. I rode the Lego train as a child and still punch my ticket from time to time as an adult, so the year in historic events as modeled by Lego figurines is pretty entertaining. 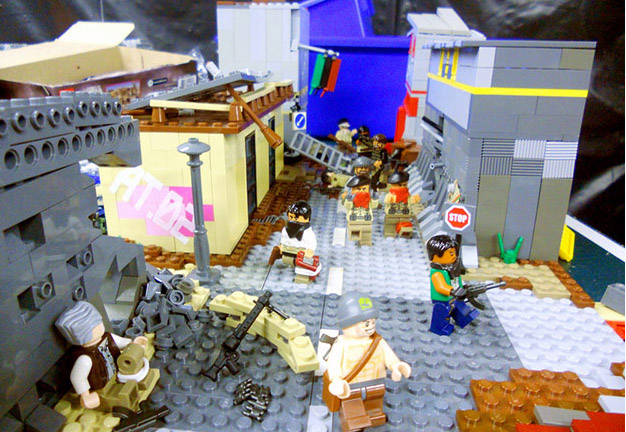 Though depicting Obama's situation room in miniature and reducing the Occupy Wall Street protests to a pile of plastic bricks is somewhat reductive, Lego's bid for relevancy lives on. Just please, I beg of you: enough with the girl-oriented marketing. I confess that I'm a big consumer of best-of lists, Golden Globe nominations, blogs telling me what to like, etc. And as the year is winding down, we're swimming in them. The muso-snobs over at Pitchfork dropped their best of 2011 lists and their number one song is Midnight City by M83. Best of the year? Maybe. Jam that's bounced around the office all week? Yup. I stumbled upon this photo site not too long ago. Images are submitted by photographers then curated by the creators of the site. The images chosen are all quite stunning. You can get lost for hours scrolling through them all. "Look and look and look, and then look again, because nothing replaces looking." I love holiday time in the office because when you show up to your desk little gifts sometimes appear. 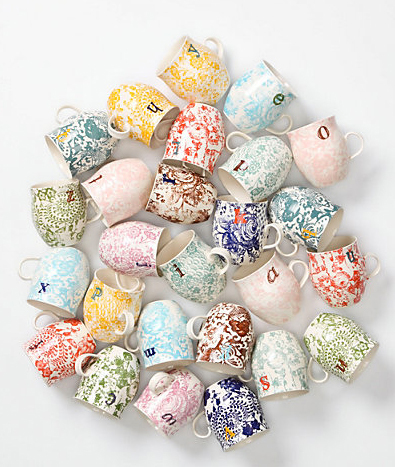 Today I got a lovely mug with a monogramed "L" just for me! I think this makes a fantastic gift for anyone on your list. I dedicate this find to Katie. Thank you! Go ahead and forgo traditional tick-tocks all together. 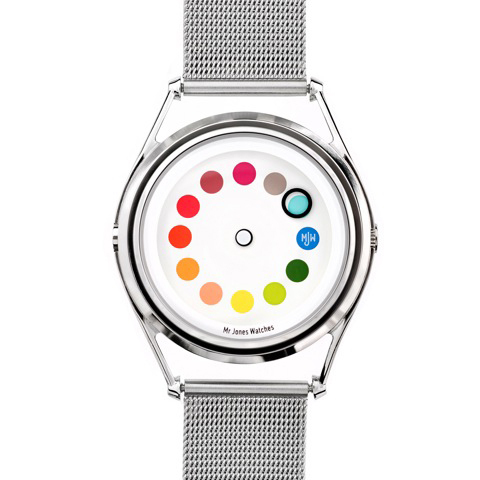 Thanks to Mr. Jones Watches, there is finally a timepiece for the creative types among us. In lieu of numbers, the cleverly named Cyclops Watch enthralls us with a mysterious black hoop as it works it way around a color wheel of bolds and brights. It's no secret that the craft behind hand painted signs is quickly becoming a lost art as the digital world continues to rapidly soar. Handpainted Type is a collaborative project with a firm mission to preserve the history and design of Indian hand painted roadside typography. 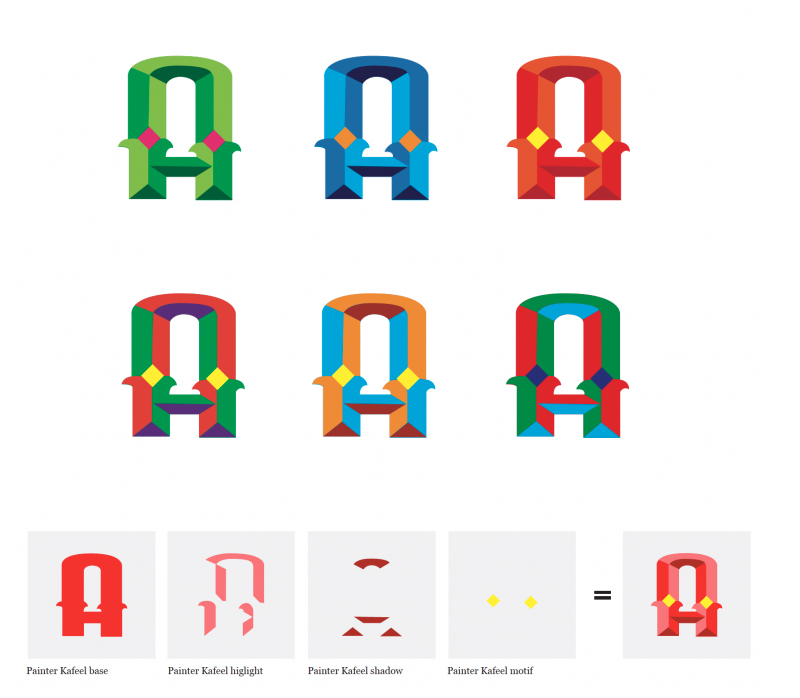 Each street painter's process is documented, and their typefaces are digitized to expand the spectrum of usage for generations to come.